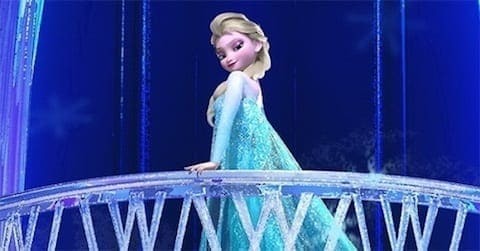 Man, how many children are taken into these things and how many Christians are taking their kids off to see the movie Frozen, produced by an organization that is probably one of the most pro-homosexual organizations in the country? You wonder sometimes, I’m not a tinfoil hat conspiratorialist, but you wonder sometimes if maybe there’s something very evil happening here. If I was the Devil, what would I do to really foul up an entire social system and do something really, really, really evil to 5- and 6- and 7-year-olds in Christian families around America? Evidently the Girl Scouts weren't effective enough at converting young girls into lesbianism. You can hear audio excerps from his radio show below.